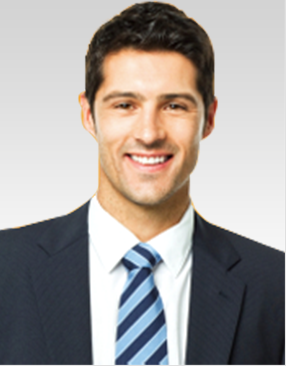 Migrants currently waiting a decision from DIAC on their substantive visa application or permanent residency, will most likely be on a Bridging Visa A or B. 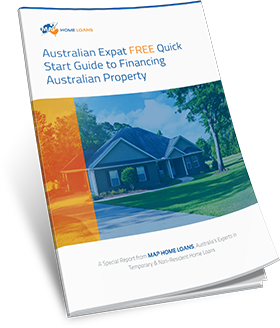 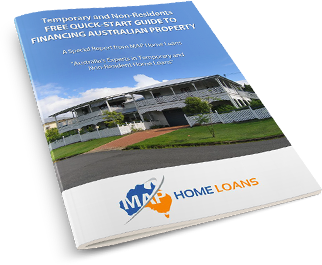 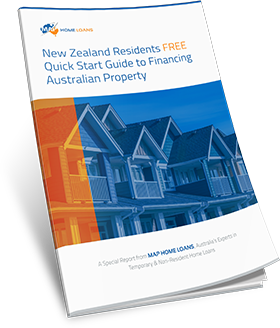 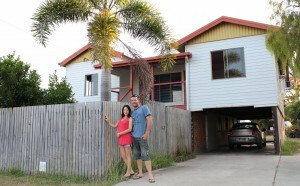 These applicants can arrange home loan finance in certain circumstances up to 95% and in most cases up to 80%. 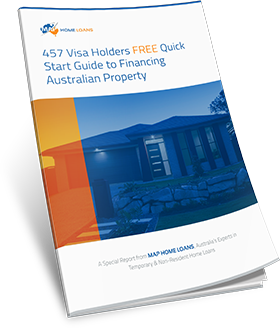 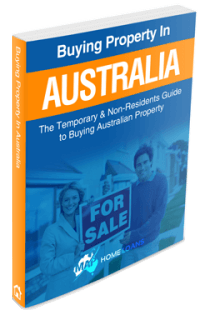 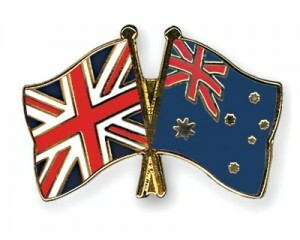 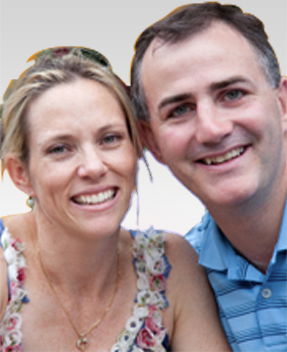 More information on Bridging Visa A Home Loans here.